Sergeant First Class (SFC) is the seventh enlisted rank (E-7) in the U.S. Army, ranking above staff sergeant (E-6) and below master sergeant and first sergeant (E-8), and is the first non-commissioned officer rank designated as a senior non-commissioned officer (SNCO). A sergeant first class is typically assigned as a platoon sergeant at the company level or battalion operations non-commissioned officer in charge at the battalion level, but may also hold other positions depending on the type of unit. 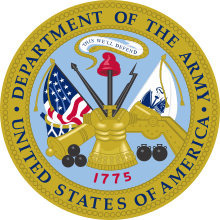 In a combat arms role, a sergeant first class is typically in charge of from 18 soldiers and four tanks in an armor platoon to 40 soldiers in a rifle platoon. A sergeant first class' primary responsibilities are tactical logistics, tactical casualty evacuations, and serving as the senior tactical adviser to the platoon leader. 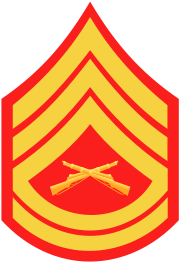 Sergeant first class replaced the rank of technical sergeant in 1948. 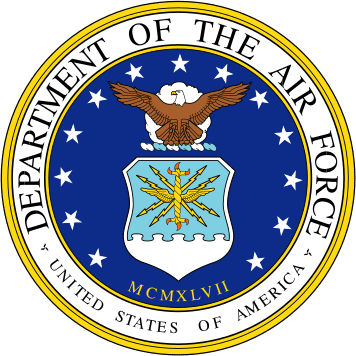 (However, the U.S. Air Force, which separated from the Army in 1947, retained the rank of technical sergeant and the U.S. Marine Corps had the rank of technical sergeant until 1959). A sergeant first class is addressed as "sergeant" except in certain situations, such as field artillery units, in which a sergeant first class serving as platoon sergeant is commonly referred to as "Smoke". 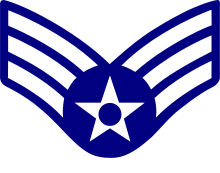 If a sergeant first class is appointed to fill the role of first sergeant, he or she is addressed as "First Sergeant". 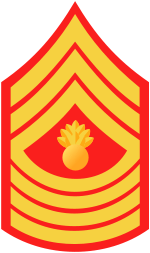 Typically a sergeant first class assigned on a manning document to fill a first sergeant role while being promotable to master sergeant can be frocked to first sergeant rank and hold the insignia due its position. 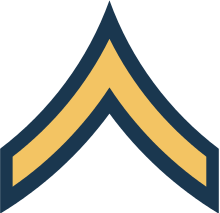 Sergeant first class is the first enlisted rank in the U.S. Army to be selected by the centralized promotion system. As such, it is considerably more difficult to achieve than the previous ranks. A sergeant first class is the first enlisted rank to be considered a senior non-commissioned officer, and a soldier achieving the rank gains not only prestige, but several benefits due to the position. 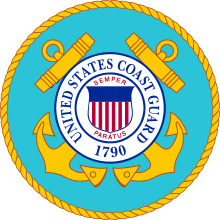 For example, a sergeant first class cannot be demoted by standard non-judicial punishment. 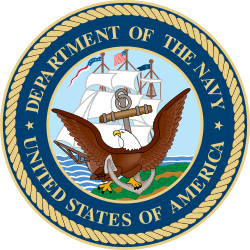 To demote a senior non-commissioned officer requires a court martial, or congressional approval, and normally only for offenses that carry heavy punishments. Rav samal (רב-סמל) or rasal (רס"ל), sergeant first class, is the lowest non-commissioned officer (נגדים) rank in the Israel Defense Forces (IDF), above samal rishon, סמל ראשון (samara, סמ"ר), staff sergeant. Because the IDF is an integrated force, it has a unique rank structure. IDF ranks are the same in all services (army, navy, air force, etc.). The ranks are derived from those of the paramilitary Haganah developed to protect the Yishuv during the British Mandate of Palestine. This origin is reflected in the slightly-compacted IDF rank structure.